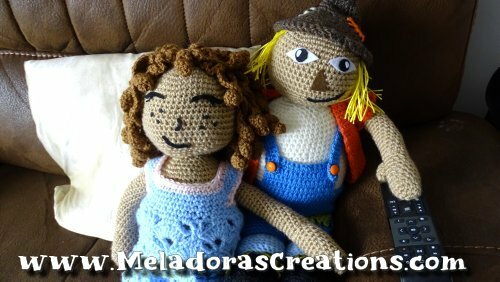 I love amigurumi and have always wanted to design my own basic doll pattern that I could later change into whatever theme I wanted to design. I have written this pattern out in 2 ways for some of the pieces. One is the longer written out pattern. 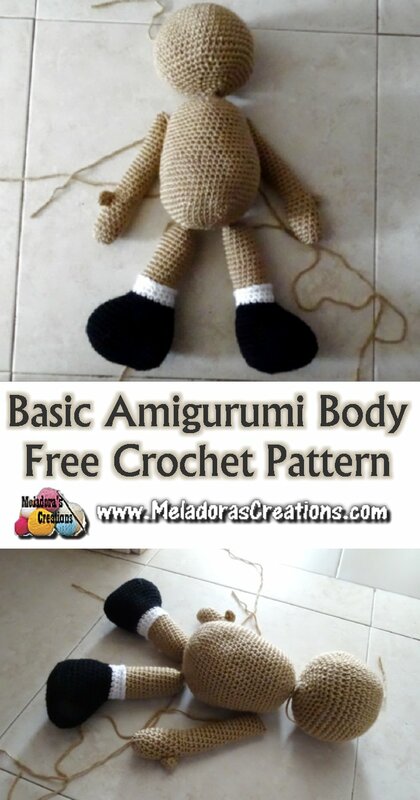 The other is the short method of doing Amigurumi crochet patterns. 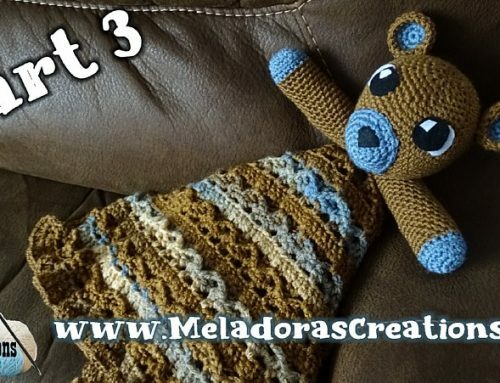 I wanted to write the pattern both ways so even the beginner crocheter who has never done Amigurumi could follow along. You can find the quick method first, followed by the longer explanation. 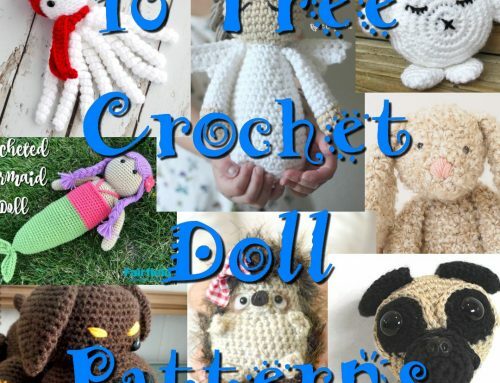 Hope it helps you make this doll. 2 skeins is 100grams / 250 meters or 273 yards For the body. Close the hole, leave a long tail to use for sewing later. 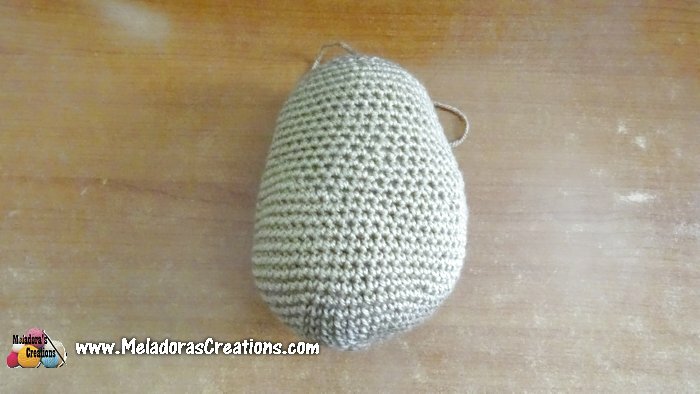 We’ll be working in one continuous round, so place a stitch marker at the end of the round. Sc in all sts. Make sure to move up your stitch marker. 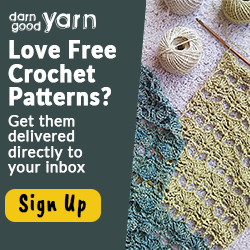 *Sc dec for round * Repeat Repeat for round (6 sts) leaving a long tail, cut your yarn. The Foot – If short version of row, will be in blue. They are combined in the same pattern for the leg and foot because some rows don’t need to me simplified. We are working in one continuous round, so place a marker here. continue from skipped Back loops from last row. Sc dec in next st, sc in next 9 sts * Repeat 4 times, stuff leg. If you’re not on a side of the leg, sl st until you are, then sl st 6 times to sew the leg closed. Short – | dec 1, sc 9 | repeat 4 times. Stuff leg, sl st 6 to sew closed. sc in all 54 sts, remember to place a marker here. sc in all 14 sts. Stuff your piece with stuffing and then pinch together the top to sew with 6 sl stitches like you did before. sc in all 6 sts, for a total of 12 sts, no need to flip piece inside out, just let it curl inward. 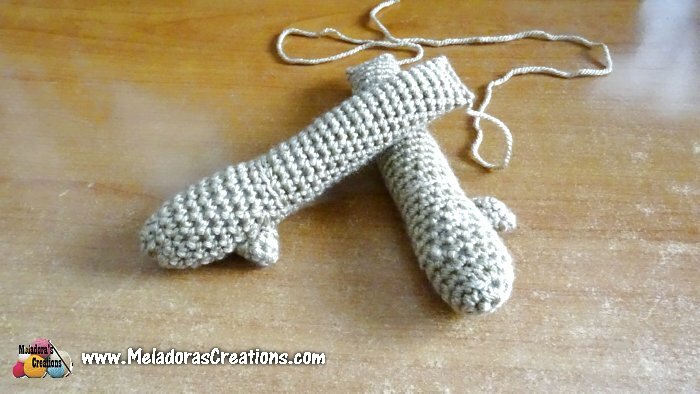 Ch 1 and cut yarn leaving a long enough tail to sew it on the hand. Sew thumb on just above line as shown in picture below. Rnd 2 & 3: sc in 6 sts. No need to flip piece inside out, just let it curl inward. 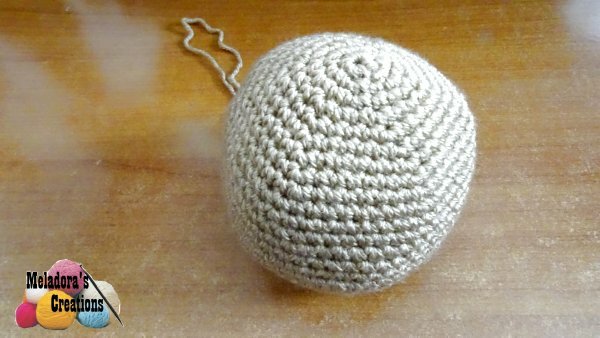 Ch 1 and cut yarn leaving a long enough tail to sew it on the hand. Now that you have all your pieces made make sure the pattern your using for the clothes don’t call for you to make them before sewing on your pieces together. 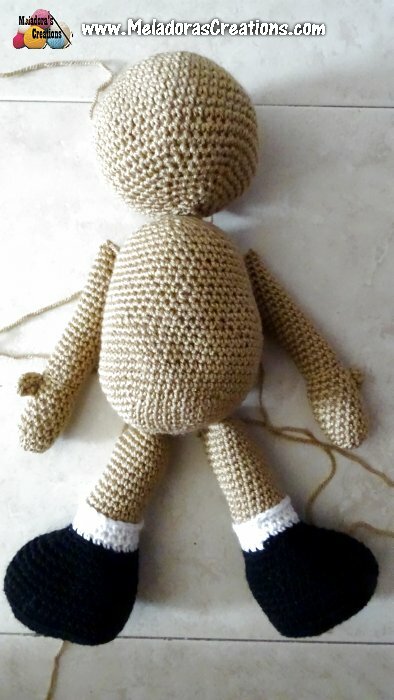 For instance the feet are big so making the pants before you sew the doll on could be easier. Best of luck! 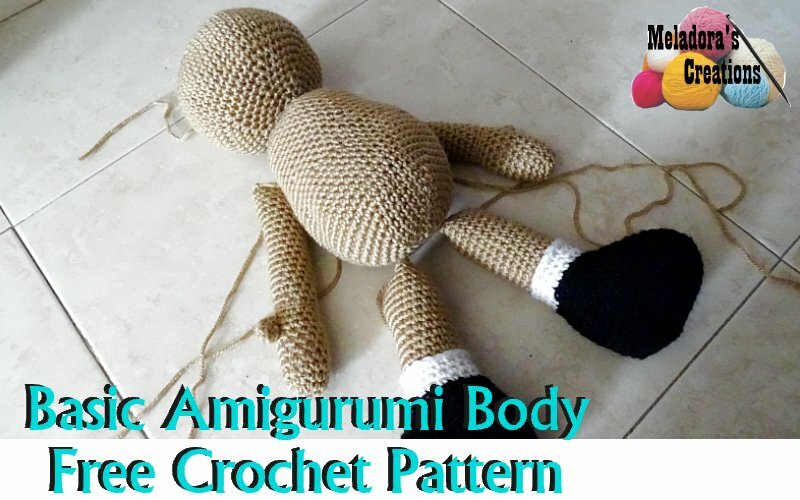 I really hope you can make a beautiful doll from this pattern. 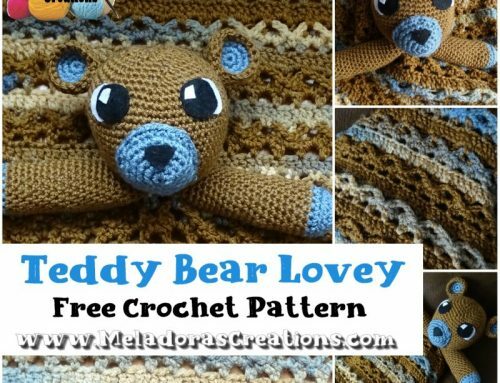 If you do please come share it on the Facebook group Crochet 4 the Masses.